All images are clickable (with the exception of the Columbine image) and will open in a new browser window. Sending air conditioners to the troops in Iraq. What has happened to Grace and little Gracie? Locks of Love is a non-profit organization that provides hairpieces to financially disadvantaged children across the United States under age 18 suffering from long-term medical hair loss. 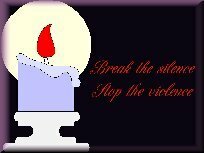 CLICK TO LIGHT A CANDLE FOR PEACE! 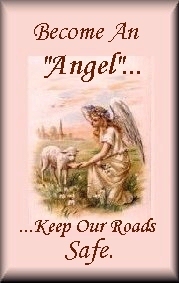 Click on the angel & find out!